Can't make it to Frankfurt? 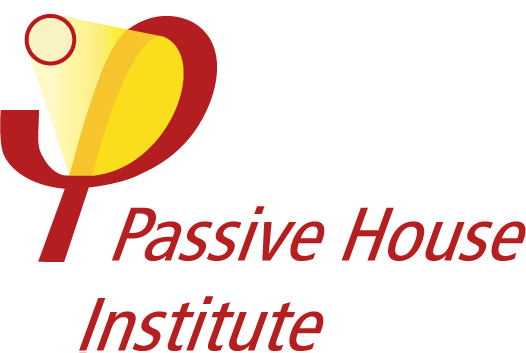 Join us online for a live-stream of the event through the International Passive House Association's YouTube Channel! Now at the close of EuroPHit Project funded by EU, the research and applied case study results will be examined in an international context toward increasing a high-quality energy efficient building stock and motivating local governments and financial institutions alike to adopt these innovative models. Information exchange and best practices will be shared throughout the day in an interactive workshop setting. Who should attend: this workshop is aimed at financial institutions, associations of energy advisors, national ministries, local government and relevant policy makers across the EU. International professionals and government bodies alike who are interested in learning best practices from the participating countries of the EuroPHit project are also highly encouraged to attend.